Family activities – something for everyone! Lots of activities well suited for family and friends! 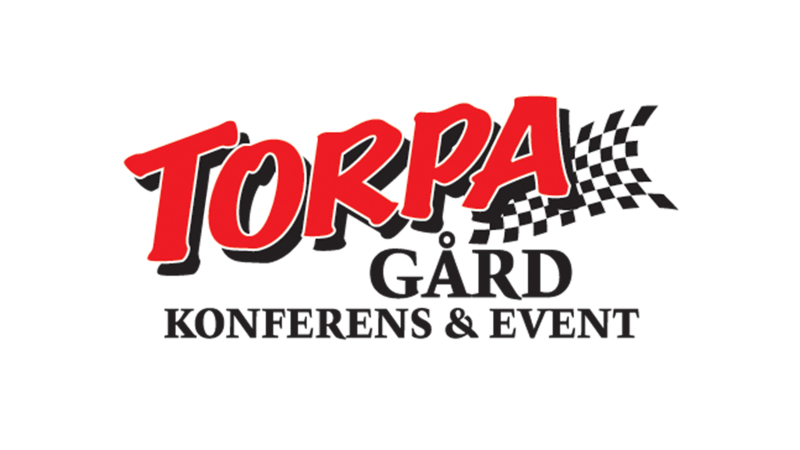 At Torpa gård you will find activities for the whole family, both old and young! We can offer peaceful activities like canoe paddling, but also action packed ones, like crosskart. You choose the activities tha tare best suited to your group! Bicycles and canoes – explore the road and water. We have bicycles available for rent, use them for short tours or day tours, and there are many nice roads around Torpa Gård. You can also cycle along Gota Canal (Göta Kanal), and watch the lockage in Berg or Borensberg. We can suggest several different tours with lengths ranging from a few kilometers to 50-60 kilometers. Would you rather go out on the lake, we have canoes, kayaks and rowing boats for rent. For longer periods, such as a week, we also have motor boats. In late summer, you can buy a crayfishing package with overnight stay in a military tent, on the beach of lake Boren. Fun motor activities and tricky family games. If you want to drive fun and crazy cars, choose our Crazy Race, 4 different cars modified to give you an even funnier experience. For example, drive a car with blind control together with your best friend, or try to get around the track in our pivot wheeled car. Are you looking for speed and excitement? Then maybe Cross kart would suit you! The Cross kart is a tube-framed car, small and built to run on gravel path and reach high speeds. If you prefer an activity that is quieter, try Prisoners at Torpa. You’ll find lots of challenges, from brainy exercises to balance and strength tests. All information about our cycles, canoes and family activities can be found here, and our motor activities here.